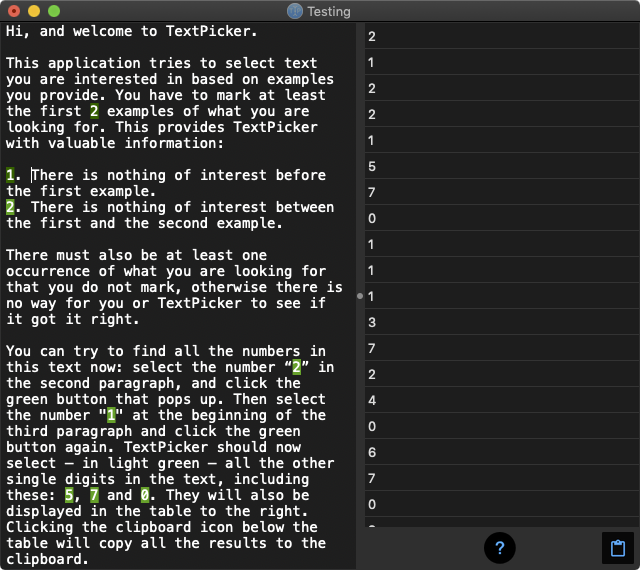 When TextPicker has discovered a pattern, it can be used as a stand-alone Mac application, from the command line, in an Automator workflow, as a macOS service or a web API. You will never have to use regular expressions again! Export a code snippet to use in your own Swift code. Extract different types of data from the same text, and export as JSON, XML, CSV, spreadsheet or your own custom format. 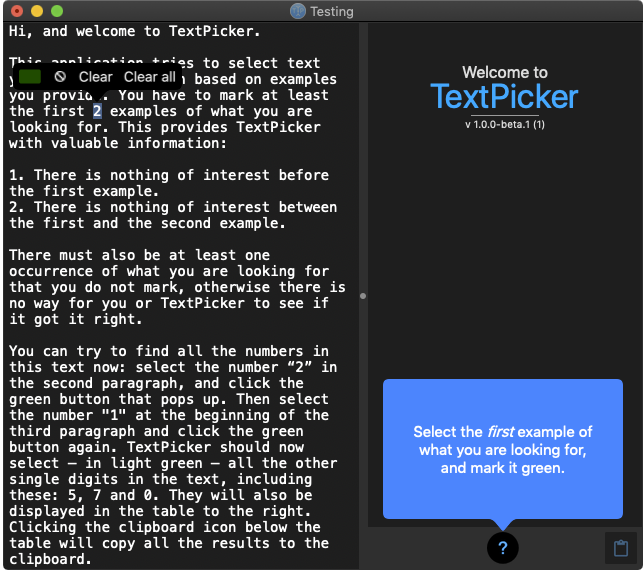 Teach TextPicker how to change the text; remove and add text, capitalise / uppercase / lowercase and put the altered text back in the original document. The information you provide on this form will only be used to provide you with updates and information about TextPicker, or optionally the entire site. 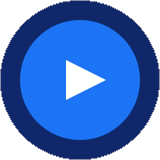 Beta testers who provide feedback will receive a free full licence when the application is released. You will be subscribed as soon as you confirm your subscription in the email I have sent you.